A spectator selects a card and places it in his pocket. 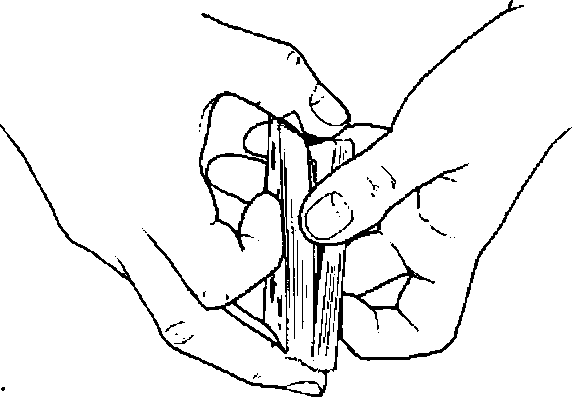 He then shuffles the remainder of the deck, which the performer places in his pocket. The spectator and the performer have a quick-draw contest in which the spectator pulls out his pocketed selection as fast as possible while the performer attempts to pull out the mate of the selected card from the shuffled deck. Not only does the performer draw his card first, he succeeds in pulling out the proper mate to the spectator's free selection.